Samsung's early estimates of its Q2 earnings pointed to record earnings, and the newly released final numbers confirm it. Samsung, which had to recall one of its most important phones less than a year ago, had an operating profit of $12.67 billion (14.4 trillion Korean won) in Q2. That's slightly higher than the estimate from early this month. Even for Samsung, this is a lot of money. Operating profits in Q2 (April through June) were up 73% compared to last year. Revenue shot up to about $54 billion (61 trillion won), which is itself a 19.8% increase over last year. The largest chunk of earnings came from Samsung's chip business, which earned $7.1 billion (8 trillion won) in profit. 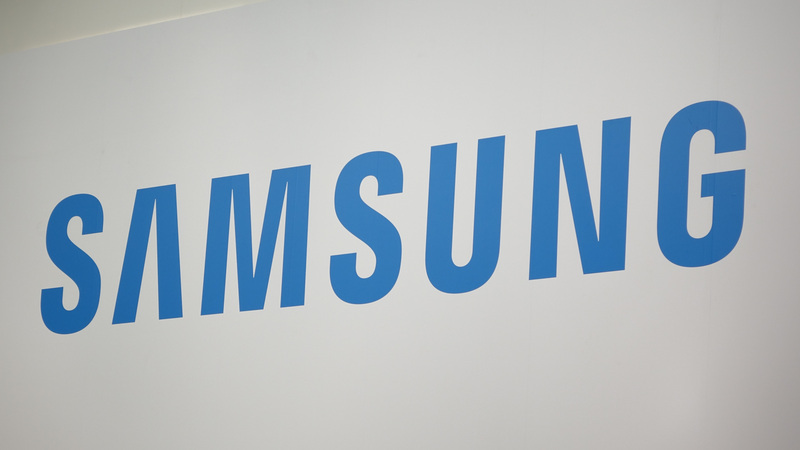 Everyone needs NAND flash and DRAM for their devices, and Samsung is good at making it. The company also says strong sales of the Galaxy S8 boosted its mobile business to a $3.6 billion (4.1 trillion won) profit. Overall, GS8 sales are about 15% higher than Galaxy S7 sales were last year. However, Samsung points out the cost of manufacturing the Galaxy S8 is much higher, so mobile profits declined 4.7%. The same will probably be true for the Note8, which will be announced soon. On that note, Samsung expects a slight decline in Q3 profits as it moves toward a (hopefully) successful Note8 launch later this year. If Apple starts buying Samsung's AMOLED panels, it should have plenty of cash to throw around, too.